Hey Guys! 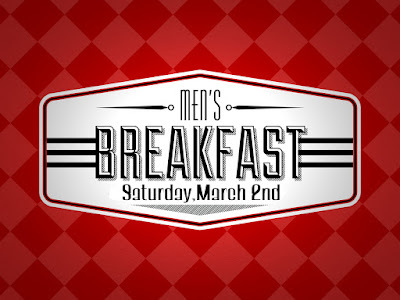 We will be having a breakfast for the men of New Life. 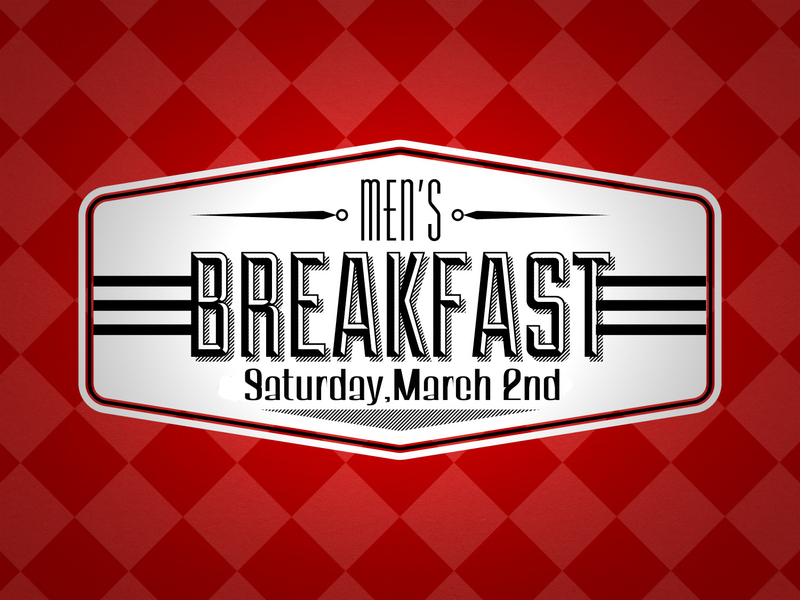 The date is Saturday, March 2nd from 7:30 a.m. - 9:30 a.m. The breakfast will be held at the home of Greg Olney. 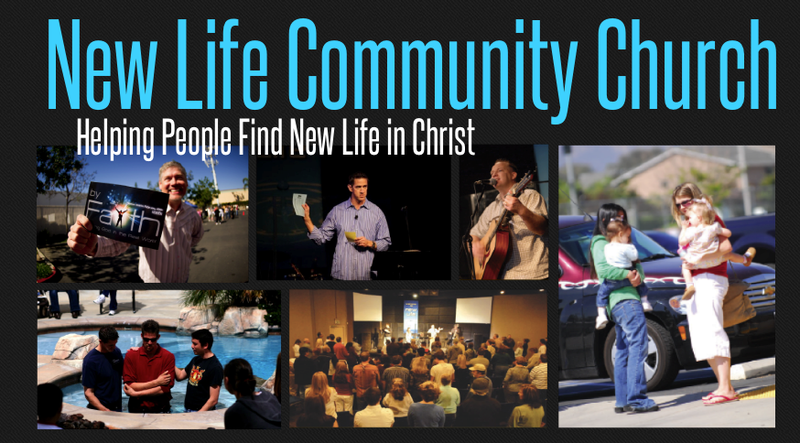 For more information contact Greg at gregory_olney@yahoo.com, or (909) 214-4965. Join a Women's Life Group Tonight!